Zinc plated for maximum protection. 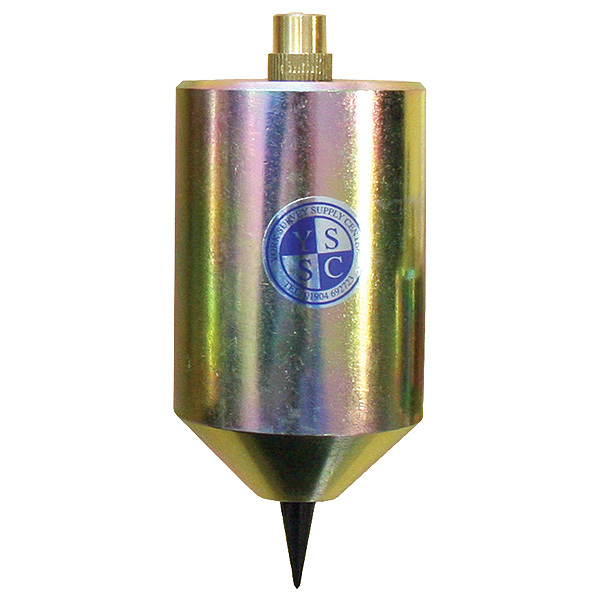 Each plumb bob contains a storage area for a spare point or to protect the point from damage in transit. All screw caps and points are interchangeable. The sizes range from 1 to 5kg.